The Bogor Palace is one of six presidential palaces in Indonesia. And both it and the adjoining botanical gardens attract more than 10,000 visitors every year. As the Pit Stop on the Last Leg, it is from here teams will begin the 4th Leg of The Amazing Race Philippines. 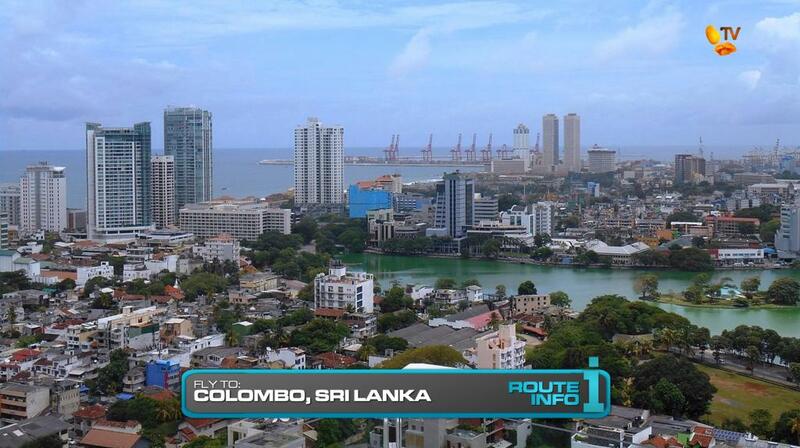 Teams must now fly to Colombo, Sri Lanka. 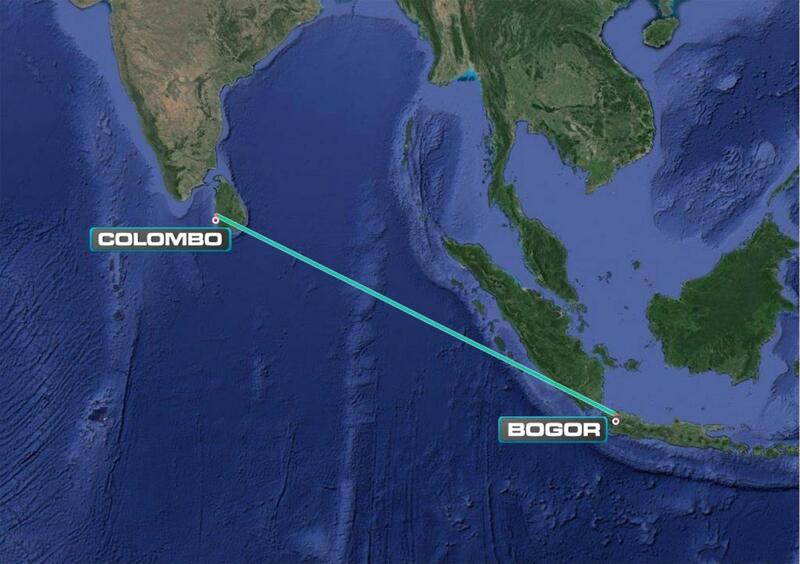 Connecting through Kuala Lumpur, teams will arrive in Colombo on Sri Lankan Airlines at 9:45am. 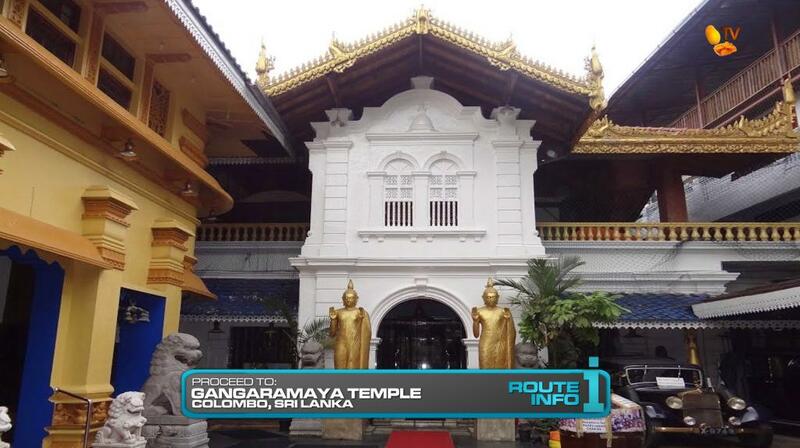 Once in Colombo, teams must make their way to Gangaramaya Temple. There, teams will dress in traditional Buddhist robes and receive a blessing from the head monk before being given the next clue. 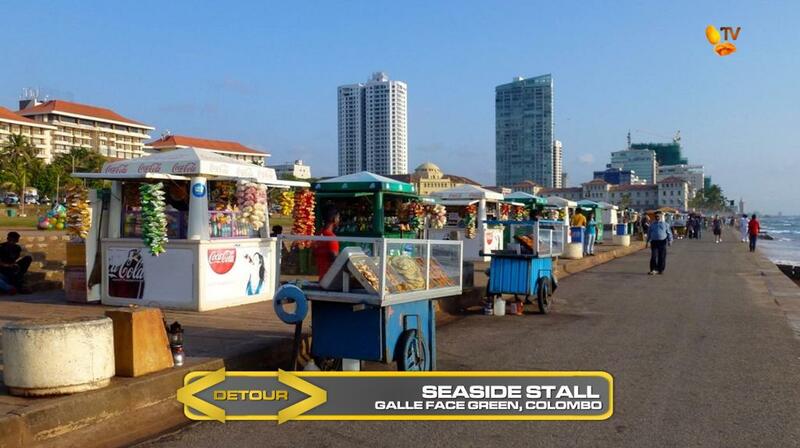 That next clue reveals the Detour for this Leg: Spin Control or Seaside Stall. 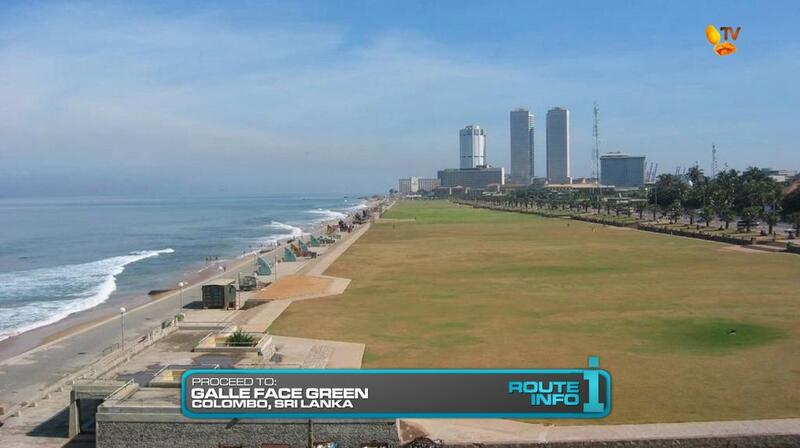 For both sides of this Detour, teams must make their way to Galle Face Green. 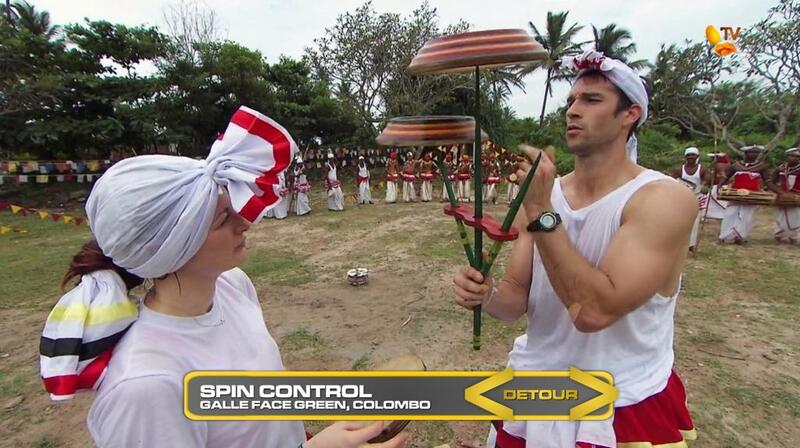 In Spin Control, teams must learn a traditional Kandyan dance and then perform it while balancing spinning rabans on a stick. Once the lead dancer is pleased with the performance, teams will receive their next clue. In Seaside Stall, teams must search amongst the various food stalls for several that need help being set up. Once the stall has been set up and cooked food is ready to be sold, teams will receive the next clue. 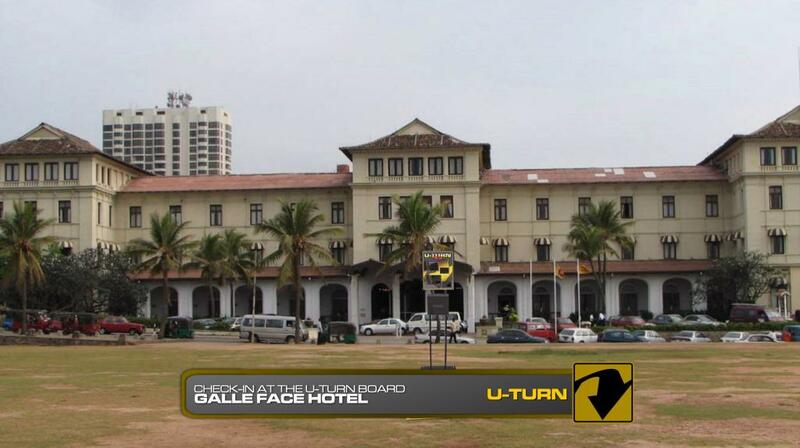 That clue points teams to the nearby Galle Face hotel to which they must make their way on foot. There they will find the Double U-Turn board and the cluebox. The next clue directs teams to Trendy Connections garment factory in Nugegoda for their next clue. And that clue reveals the Road Block: It is what it seams. 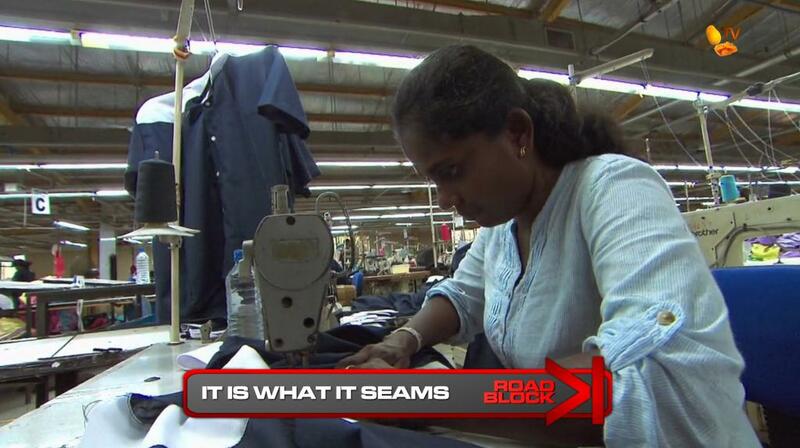 For this Road Block, teams must properly sew a shirt using the professional sewing machines to the approval of the floor manager. When approved, they will take their shirt to the heat transfer machine to have The Amazing Race Philippines logo printed on it and receive their next clue. 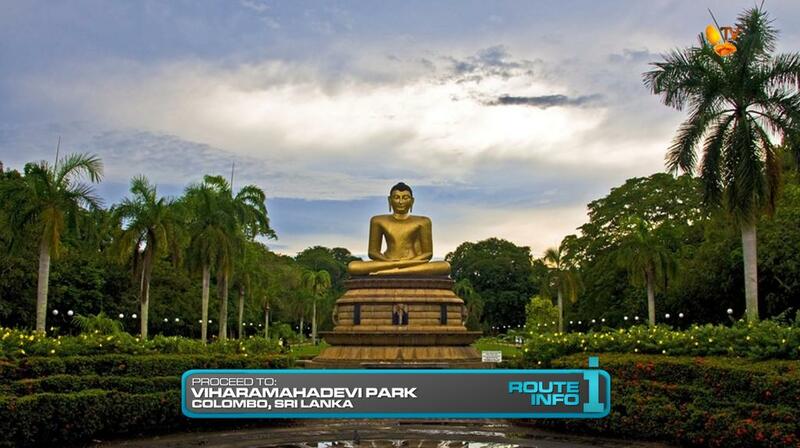 After the Road Block, teams must make their way to Viharamahadevi Park where they will help celebrate the annual Vesak Festival. Teams must create one of the colorful lanterns that adorn Colombo during the annual festival using their team colors and names. 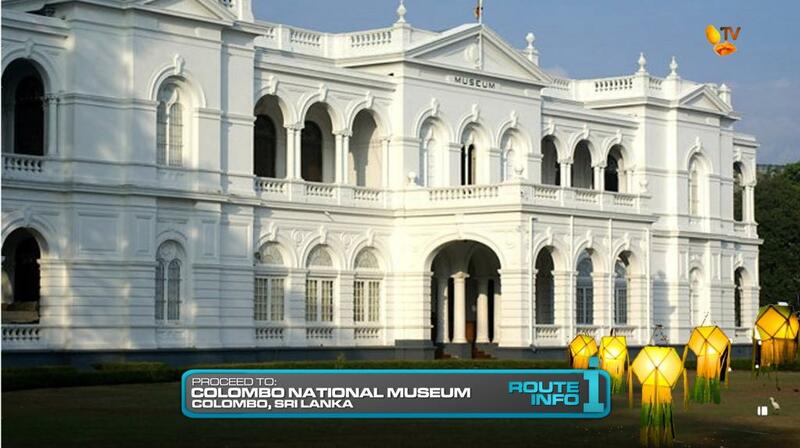 Once completed, they will bring it with them on foot to the Colombo National Museum. After hanging their lanterns in front of the museum, teams will be given the next clue pointing them to the Pit Stop, the Nelum Pokuna Theatre. The first place team will win P100,000 from Shell V-Power Nitro+. I think this would be an okay Leg. The Buddhist blessing at the start of the Leg is a TAR staple. I like the Detour choices. It allows the teams to interact with the locals, which is something you want any TAR have teams do. It’s also a good spot for a U-Turn. Both tasks are in the same area and of equal difficulty. And it is toward the start of the Leg, so the U-Turned teams aren’t necessarily doomed for elimination. Aren’t you surprised the Trendy Connections Road Block has been done 3 times?! Just as many times as Pig or Jig! And by TARUS too! You wouldn’t think it was a Road Block worthy of being recycled once, let alone twice and by the TAR mothership. But it has. So why not have a 4th one? 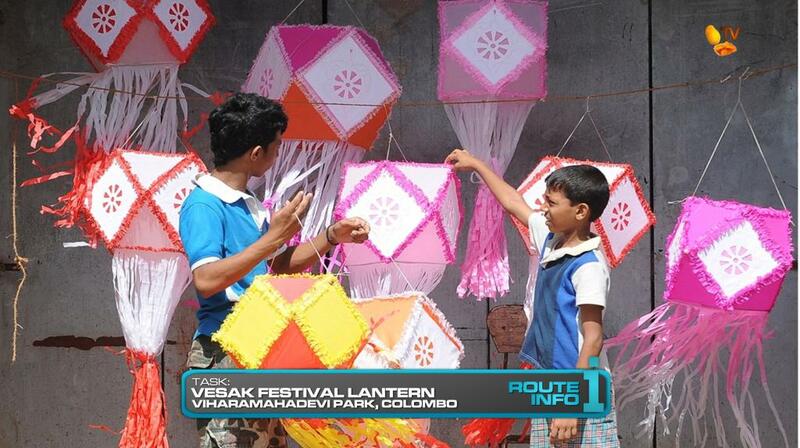 The Vesak Festival is a nice little extra task at the end of the Leg. It helps show a little of Sri Lankan culture and it gives some extra room to help possible u-Turned teams to catch up. Plus, the last three Route Markers, including the Pit Stop are within walking distance. So Yay! More walking! 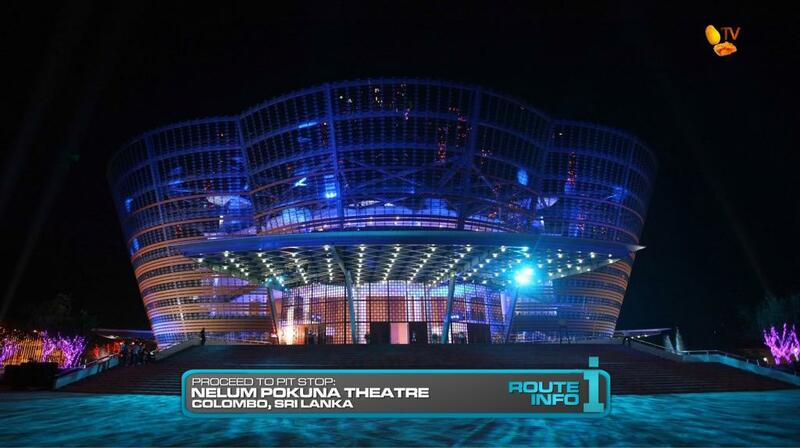 The Nelum Pokuna Theatre as the Pit Stop instead of the National Museum also gives a chance to show a little bit of modern Sri Lanka. Plus, it would look amazing in the evening (when this Leg will likely end) in HD!